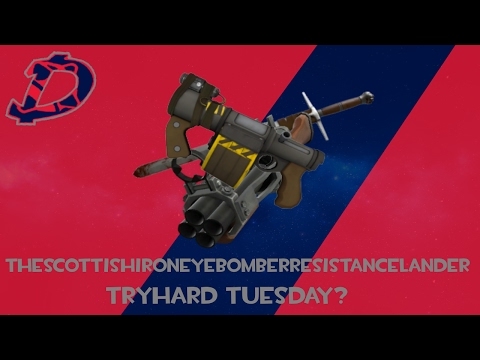 Scottish Resistance main who does Scottish Resistance things. 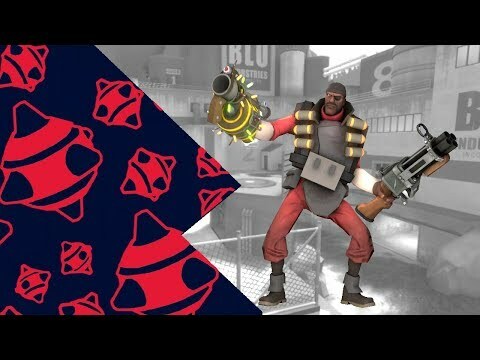 Just some guy with the unfortunate curse of maining the Scottish Resistance. 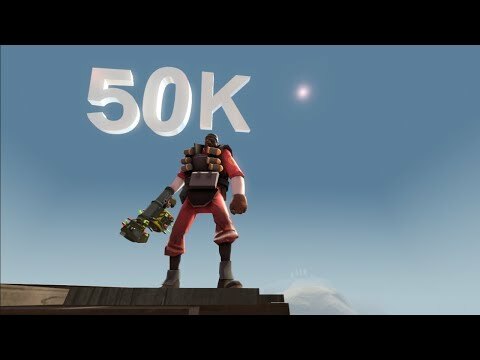 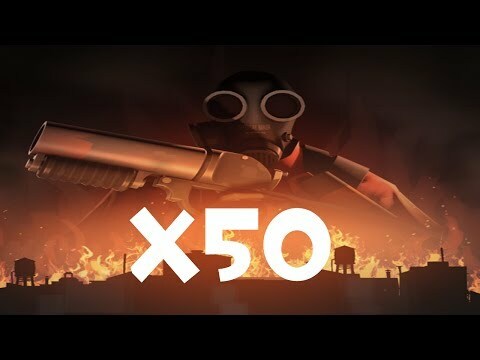 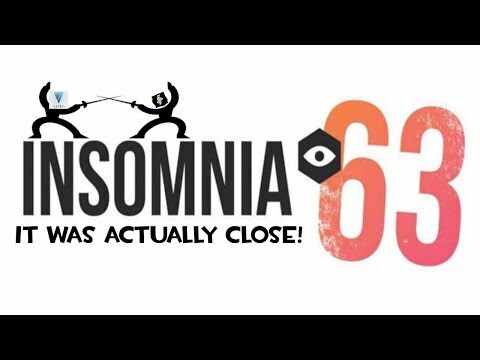 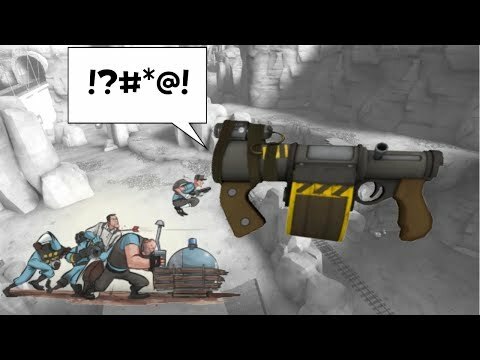 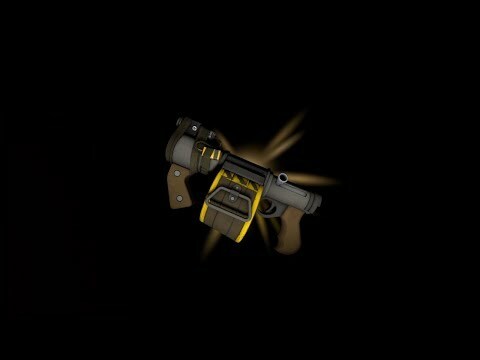 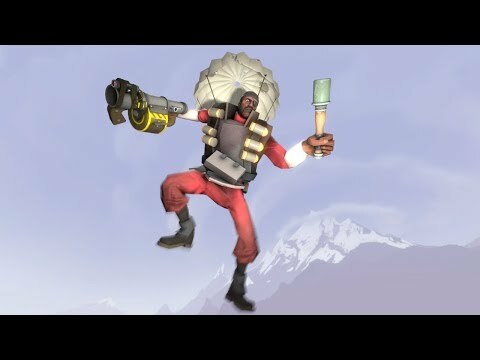 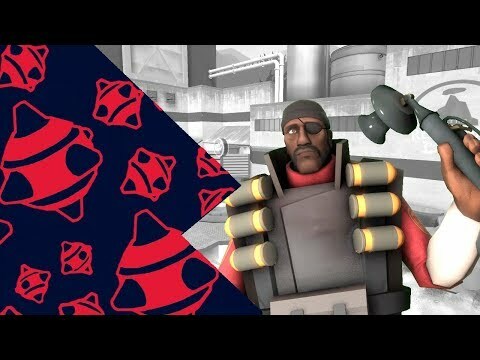 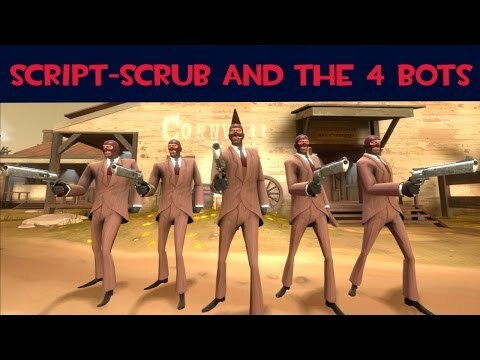 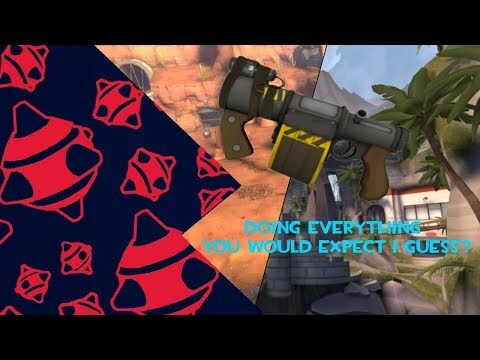 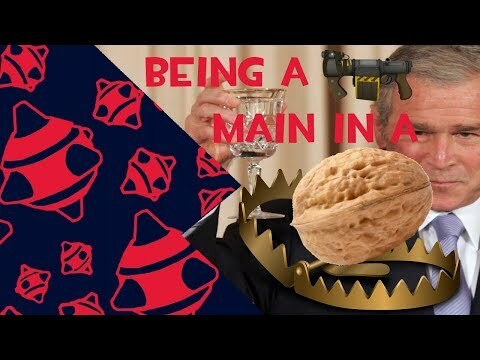 "CP_snowplow: Too confusing(TF2 Live Commentary)"
1 life of Scottish Resistance Demoman with commentary. 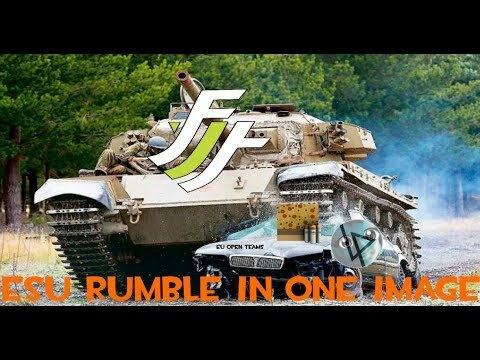 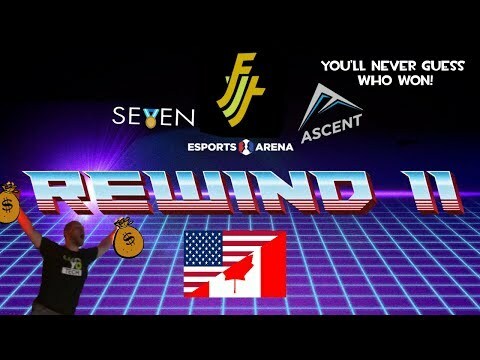 The NA Destroys EU Rumble(SweLan).